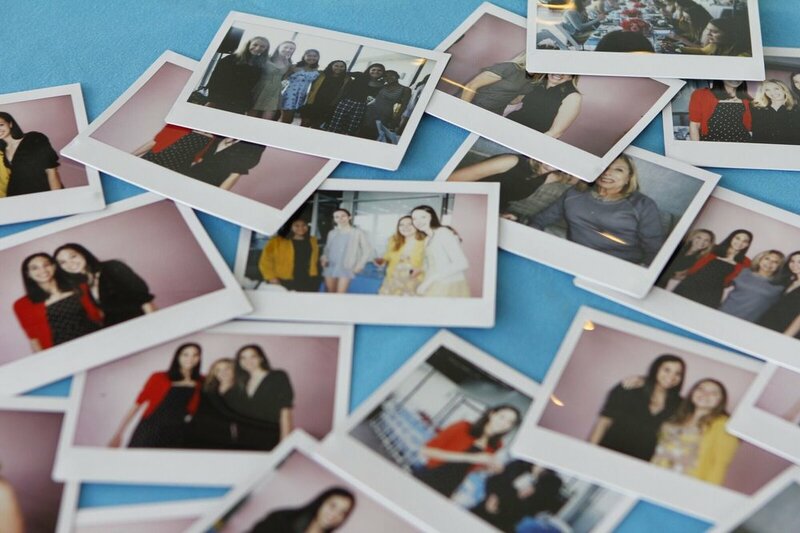 Polaroid photos are so hot right now. It’s the newest thing in social media, with everyone rushing to turn Instagram pictures into retro style Polaroid prints. Vita Perfetta Retro Photos are throwback flavor in a whole new way! 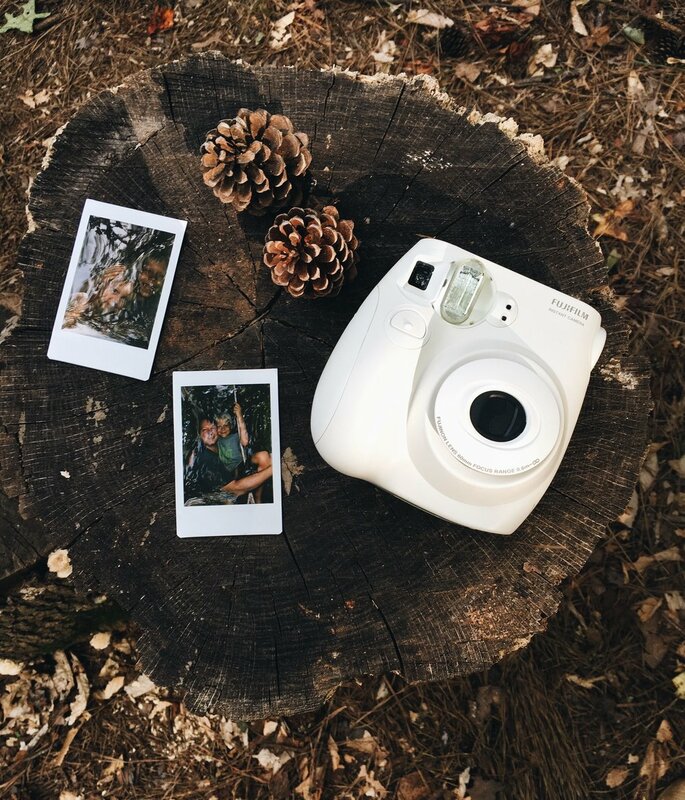 It’s the best of both worlds with the vintage feel of a Polaroid print and all the newest technology for crisp, defined images. Choose a photo booth setup with funky retro props, or let our photographer capture the moments and memories in the heart of the action. Party guests can’t get enough of these posh prints. Vita Perfetta Retro Photos are a throwback classic with a whole new spin!